The Great British Business Show is one of this year’s milestones for UK businesses and Centralus was there, standing out from its competitors in an unprecedented event. 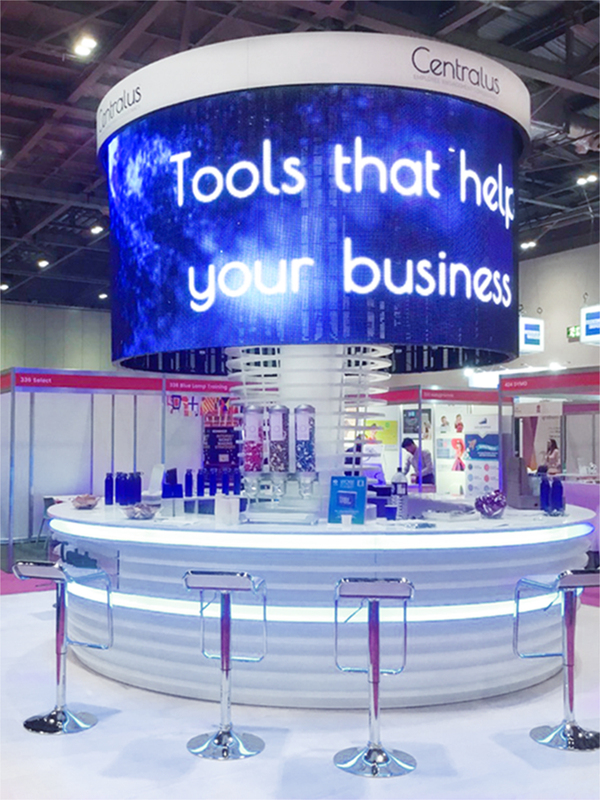 The show welcomed 25,000 visitors, 250 seminars, 350 exhibitors, and 12 masterclasses on the16th and 17th of May at the Excel London, offering a wealth of opportunity, advice and crucial information for ongoing business growth within a challenging economy. Even though all individual shows were hosted under the same roof, the Centralus stand got the best reviews from organisers and visitors, who were charmed with our sweet treats and proseccos. Our visitors were actively engaged in our social media contests, participating beyond expectation! iEngagement – the tools that help businesses achieve outstanding employee engagement, leading to higher productivity, and WOW – The Wonderful Workplace, an amazing work-life engagement experience that motivates and empowers employees to be happy in an upbeat, fun and positive environment. Centralus continuously reveals its dynamic presence in corporate events. We look forward to meeting you in person at our next one! For further information please visit our website http://www.centralus.co.uk or call one of our experts at 0800 211 8109.